Gaming on laptops was frowned upon until a few years ago when they started to gain more and more popularity. Nowadays, most people own and need a laptop and automatically they want to be able to play current generation games on them. Although high end gaming laptops are still extremely expensive, we are starting to get more and more options if we have a smaller budget. In today’s article, we’re going to talk about those options as we’ll be sharing with you the best cheap gaming laptops under $1,000 in 2018. These laptops won’t be able to run most of the current generation games on high settings, but they are all really good options for playing games and even the latest releases on lower settings which is still a good deal for the money. So let’s not waste any time and let’s check out below the best gaming laptops under $1,000 for 2018 (listed from the cheapest to the most expensive at the moment of writing this article). I am extremely happy to be able to recommend such a good product at such a low price. 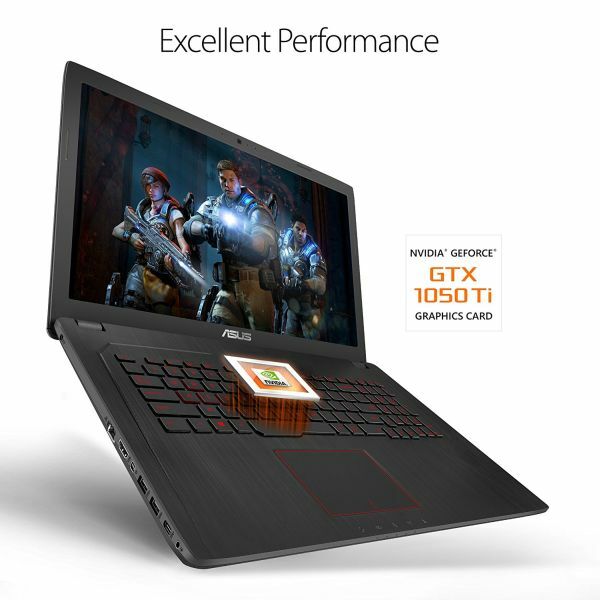 I really couldn’t believe my eyes when I saw it and I am sure you will agree this is a really good gaming laptop on a budget. 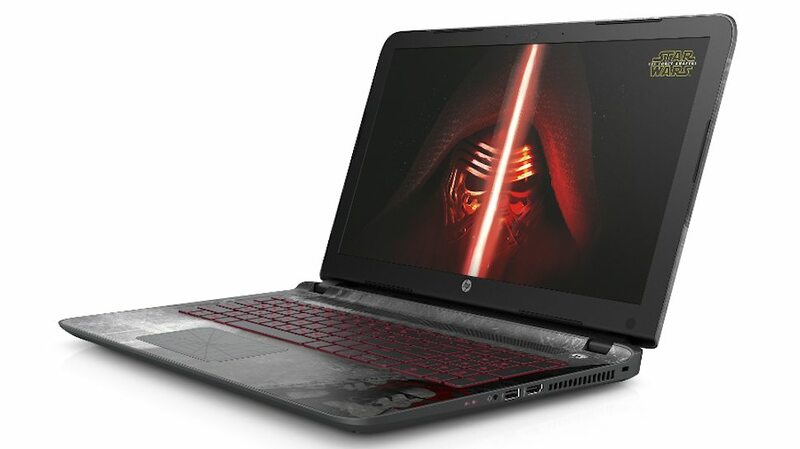 It is powered by an Intel Core i5-7300HQ processor and 8GB of RAM, but the cherry on top is the GPU. 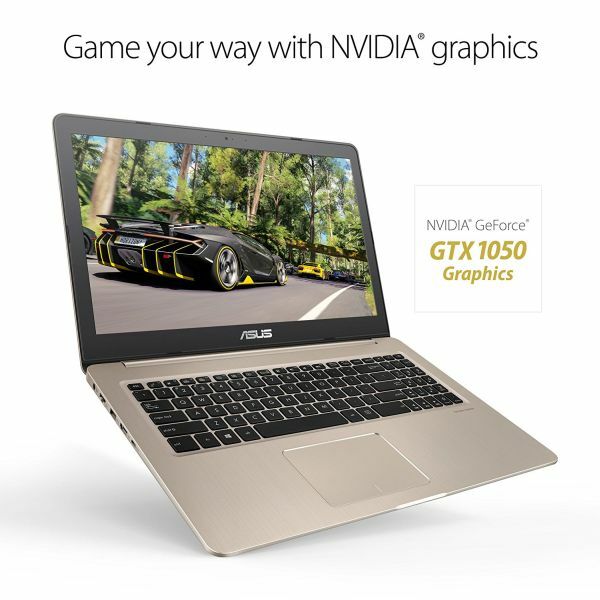 This laptop comes with an amazing GeForce GTX 1050 Ti graphics card, with 4 GB of dedicated GDDR5 VRAM. This is one of the best GPUs out there at the moment so you will be extremely happy with the Nitor’s performance. This is not a huge laptop – I know most people prefer gaming on a 17-incher because of the larger screen. At this price, though, we’ll have to do with a 15.6″ display, but it runs on full HD resolution (1920 x 1080 pixels) and offers really good looking images with a nice, wide viewing angle. As a downsize, the storage it offers is relatively limited. We’re only talking about 256GB, but fortunately it’s all on a SSD, so you’re getting extra speed despite the limited amount of storage. Well… we couldn’t have everything look great for this price, right? But despite the price and despite the fact that we’re getting somewhat limited storage, this is an amazing cheap gaming laptop! 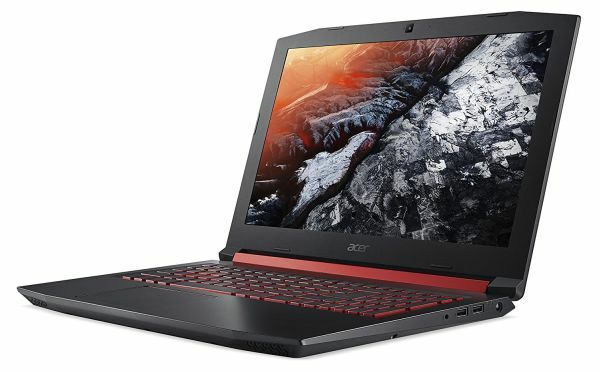 It is created by Acer which I absolutely love, it’s backed up by lots of positive reviews, it looks good and has a good battery life (running for around 7-8 hours on a single charge, but way less if you play recent games on it). It has solid cooling, backlit keyboard… everything you need from a good gaming laptop well under $1,000. 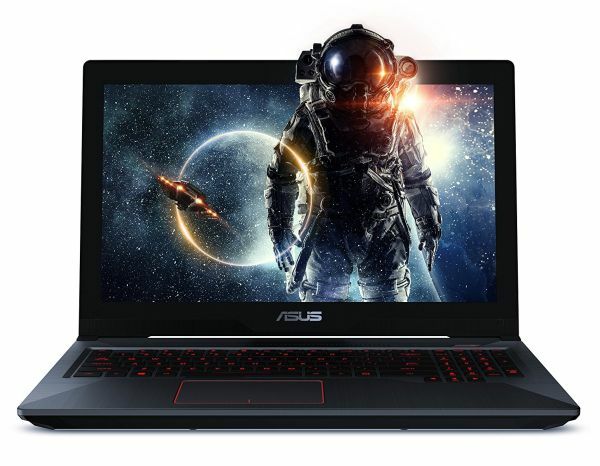 If you can spend a bit more on your laptop, you can get an ever sweeter deal that offers basically everything you need from a very solid gaming laptop. So let’s check out the specifications, because they matter the most! We’re talking about a 15.6″ laptop here, powered by an Intel Core i7-7700HQ Quad-Core processor that runs at a base speed of 2.8GHz, but it’s Turbo Boostable all the way to 3.8GHz. It has 8GB of RAM and also comes packed with an amazing graphics card: the NVIDIA GeForce GTX 1050 with 4GB of RAM. In other words, this is a little beast when it comes to handling games, being able to run modern games without a problem. It also has no problem storing them thanks to the combo it offers: 1TB HDD and 128GB SSD. It has a red-backlit gaming keyboard with anti-ghosting technology, a wide viewing angle on a matte display and weighs just 5.7 lbs. It also has a dual-cooling system to keep its insides running as cool as possible and overall, for this price, it is a really good deal. So definitely check it out right away! 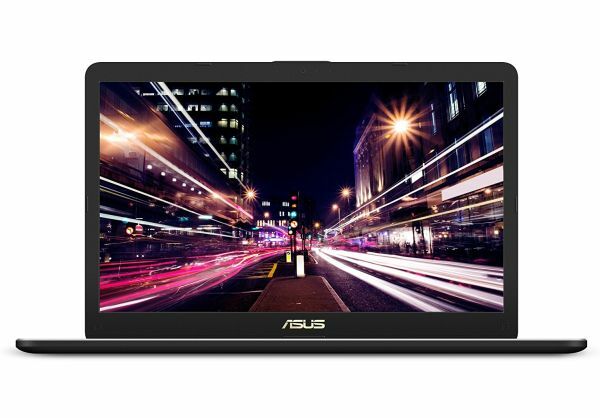 Despite its generic name, this gaming laptops from Asus will definitely please those who are looking for a large screen product. This one offers just that thanks to its impressive 17.3-inch display. Now this is what I call a good size for a gaming laptop – even though carrying it around is not as nice since it’s heavier than the smaller products. But it’s worth it, since you get a lot more screen space for your games and sometimes every extra inch matters. And the performance matters as well, but you’ll be happy to hear that this fellow can keep you going all night and all day long. It’s powered by a quad-core Intel Core i7-7700HQ processor that goes all the way to 3.8GHz if you turbo boost it and has 8GB of RAM to keep everything running smoothly. It also has a really good graphics card – the NVIDIA GeForce GTX 1050 Ti with 4GB of RAM, which means that you’ll be able to run your games smoothly and with high FPS, even when we’re talking about current generation games. It’s not all perfect about it – and in this case, it’s the storage that makes us go “meh” a bit. It doesn’t have a SSD: just a traditional HDD offering 1TB of Storage. The HDD is as fast as it gets since it runs at 7200 RPM, but it still can’t compete with a modern SSD. But when you’re on the budget, you have to do with what you have. And what you get is a really good, decently sized gaming laptop. If it’s a large one you’re looking for, then this one is the best choice on our list, in my opinion. It has all the bells and whistles that a gaming laptop needs and offers great performance for the money. Just like we need it to! We’re back with a smaller laptop, but this time we’re talking about a really solid one. It’s display is of 15.6″ but everything else looks great. Plus, this is a very slim and light gaming laptop, so if you’re anticipating that you’ll travel a lot, you’ll appreciate it. In terms of performance, there’s really nothing to complain about. Th VivoBook is powered by an Intel Core i7-7700HQ processor (7th generation processor going all the way up to 3.8GHz – but we’ve already seen that). What we haven’t seen is the 16GB of DDR4 it offers, all nicely mixed up with a beautiful GPU: the GeForce GTX 1050 with 4GB of RAM. This one has the storage just right as well, offering a nice combo for speed and pure storage: 256GB SSD and a 1TB HDD. It has a backlit keyboard, anti-ghosting features and a beautiful thin design that almost makes it impossible for you to believe that it has a dual-cooling system – but it does! All in all, if you have nothing against going for a smaller laptop, this one is the obvious choice, offering the best quality, performance and design on our list. Truly an epic product! If you’re looking for alternatives when it comes to 17″ gaming laptops on a budget, we have a VivoBook for that as well! Although it’s not as impressive as the other products on our list, sometimes you just have to do with less in terms of specifications if you want a larger display laptop. In my opinion, it’s not really worth the downgrade for a larger screen, but it’s up for you to decide. And if you decide to get this product, you’ll see it run on an Intel Core i7-7500U processor with 8GB of RAM. The biggest problem is the GPU, as it only comes with a NVIDIA GeForce 940MX Graphics card. This is definitely not a bad card, but all the others on our list are much better than it. However, you’re getting a lot of high quality storage thanks to its SSD + HDD combo (256GB and 1TB respectively). Being a VivoBook, it means that it’s thin and slim, but also comes with dual cooling systems and a backlit keyboard, plus all the ports you can wish for from a modern laptop. But despite all these, I would still go for any of the other products listed above simply because they offer more in terms of performance. These are our top 5 picks for the best budget gaming laptops to get right now. You have solid options for all price ranges and it’s up for you, in the end, how close you want to get to the thousand when making your purchase. Update notice: This article has been completely re-written in 2018 in order to deliver the latest laptops on the market. Initially, it was published in 2016, but things have changed a lot since then. I never thought I’d see the day that Dell made another laptop worth buying, but the Inspiron 15 3000 is actually great even by “gaming laptop” standards. I don’t see me having to replace mine (what I’m typing on right now!) for several years at least. I am happy to hear that you are enjoying it, Kevin. I don’t think it will last for several years though – at least not for latest gen gaming, but it sure is a really good find at an even better price!